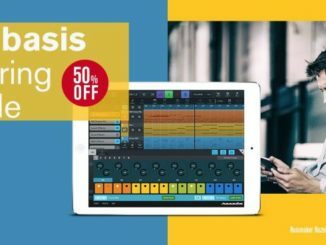 News: Camelot Pro (PC/Mac/iOS) Controller App Live Keyboard Player! 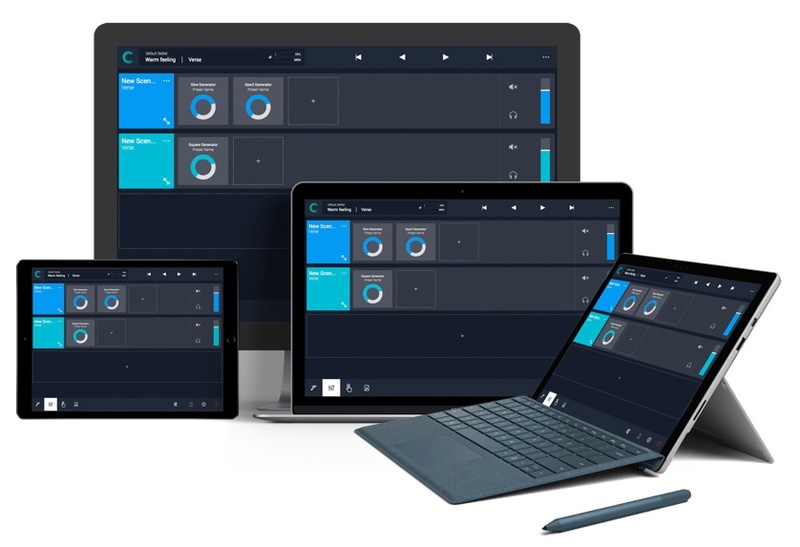 HomeNewsCamelot Pro Is An App (PC/Mac/iOS) That Helps Keyboard Players Organize Their Hardware & Software Setup! Camelot Pro is a complete software solution for live keyboard player: load hard & software instruments, control them, design own setlists & recall them instantly! Camelot Pro is not just a simple plugin host but a complete live solution for hard- and software instruments! 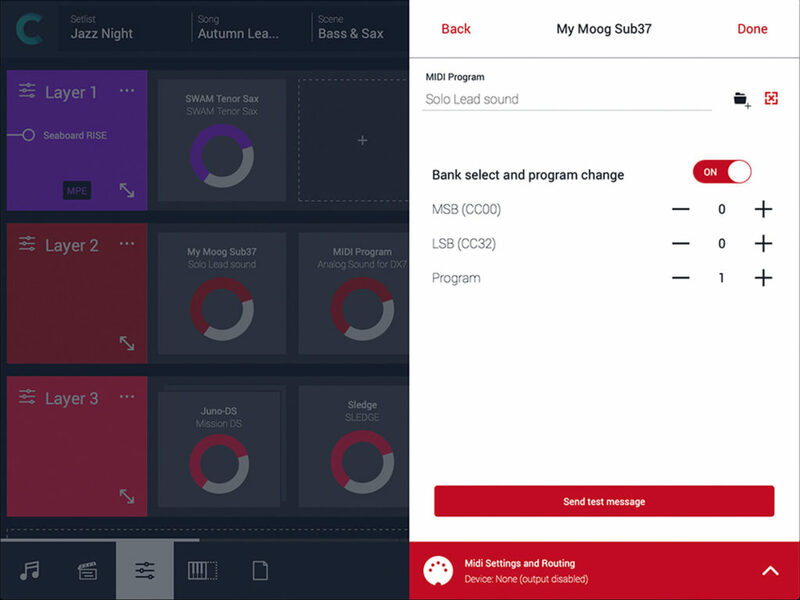 Hardware instruments smart maps: Supported instruments can be managed without the need to know the MIDI Bank select, Program change, Mode change messages. Expanded item features: control multi parts (for supported instruments) and live tweak of up to 9 CC parameters for each tone generator. MIDI settings: layers and items have dedicated MIDI settings section that allows to transpose, shift octave, filter unwanted MIDI events and route/replicate messages from an input channel to another. MPE quick setup for multi part instruments: Camelot allows to select a sound preset with ease from a multi part hardware instrument and replicates it to the other MIDI channels with the same pitch bend range and level. Software plugins host: depending on your system, Camelot allows you to add software plugin instruments to your scene. On laptop/desktop systems (Windows and macOS) are available VST and AU formats, on iPad (iOS) Audio Unit v3. MPE quick setup for multi part instruments: Pdf, png and jpg file can be uploaded and visualized on each scene. Camelot provides also custom annotations that can be placed on top of any attachment. MIDI generic items: supported instruments can be managed without the need to know the MIDI Bank Select, Program Change, Mode Change messages. MIDI advanced items (with sysex playback feature): type, edit or upload sysex messages. The advanced MIDI item allows you to generate a wide choice of messages. You can also learn and playback the list of messages just recorded. 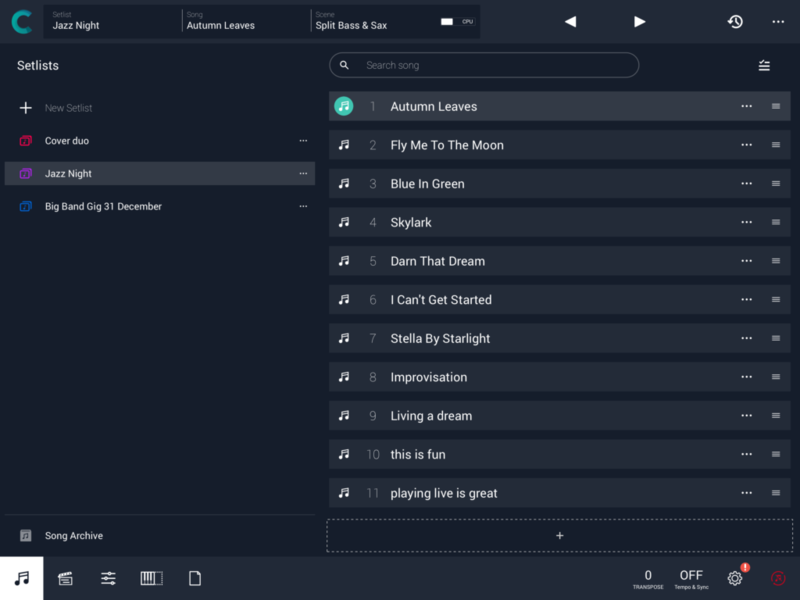 Custom User maps: organize and recall with ease MIDI generic and advanced items. All the MIDI items created one shot can be added to a custom map for reusing. 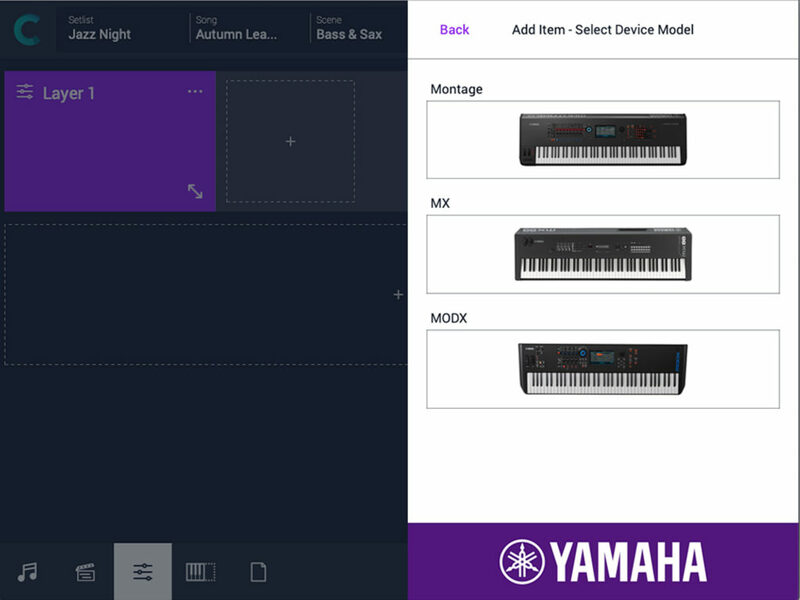 Click or tap on “add to custom” map button on each MIDI item panel. Smart MIDI port management: set a controller input as a default or replace with another in all songs. No need to use aliases, just plug and unplug your instruments and controllers. Tempo sync: MIDI Clock and tempo messages to sync arpeggiator and tempo based hardware and software instruments. That setting can be applied to a Scene, a Song or an Entire Setlist. Camelot is compatible with Ableton Link protocol. External Controller mapping for remote control: switch song, switch scene, tap tempo, panic, GUI navigation, select setlist, select song, select scene. Camelot Pro is available now for PC, Mac and iOS as 64-bit application. The PC & Mac version cost 99$/€ and the iOS $18,99 USD. A Camelot version with limited functionalities is available for free. 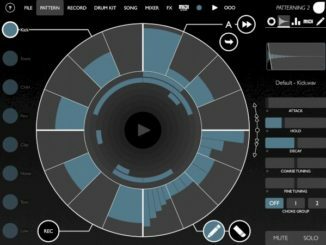 Olympia Noise Co. Patterning 2 Drum Machine First Look!